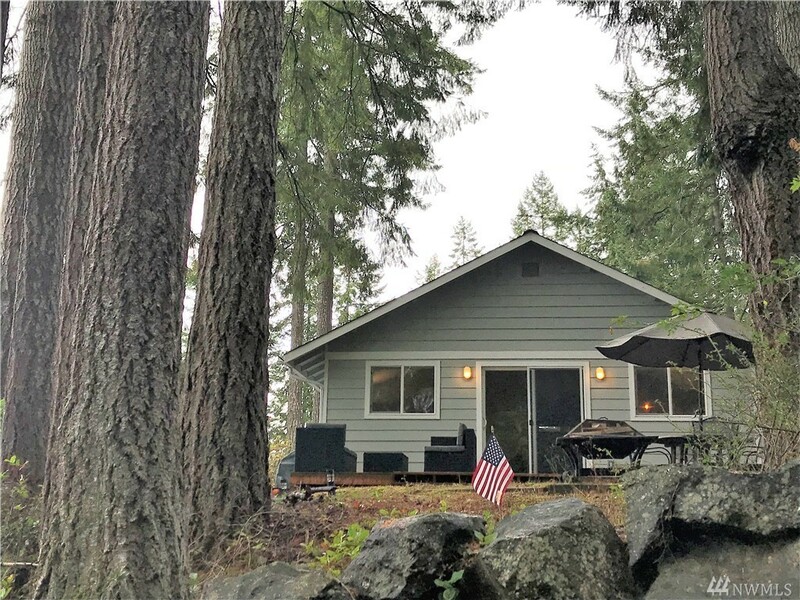 Whether you are looking for a weekend island getaway or a new year round home this wonderfully renewed cabin in the highly sought after Treasure Island community is everything you are looking for. The Kitchen comes w/ butcher block counters, custom subway tiling, designer pendant lighting & is complimented by a spacious open plan living/dining area a bd and a "bonus" rm. Upstairs is a superb ensuite master bd w/delightful views of Case inlet. Close to Allyn & an easy commute from Seattle/Tacoma.